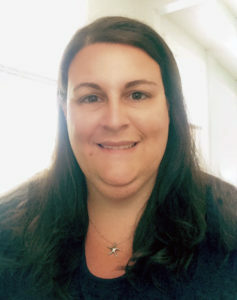 By: Gina Apicella, M.S., BCBA Sarah Davison, M.S., CCC-SLP Chapel Haven Schleifer Center, Inc. 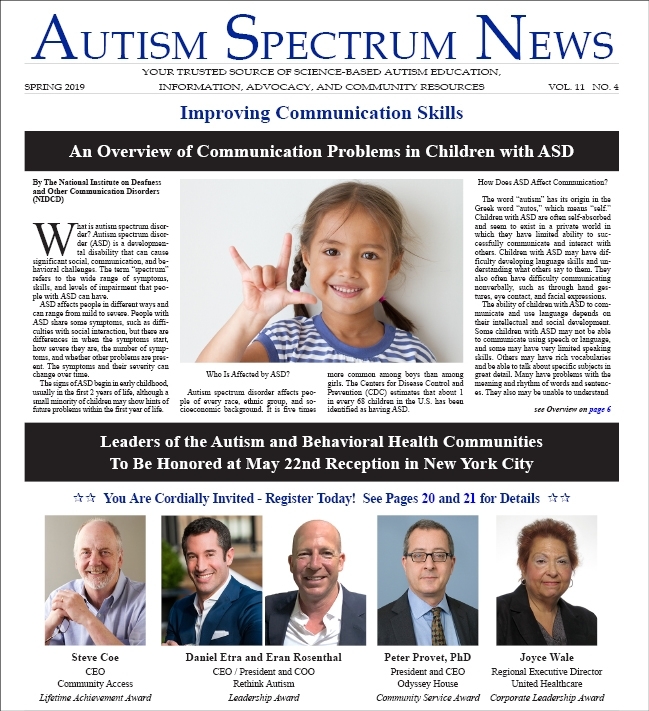 In addition to the typical challenges faced by young adults pursuing postsecondary education, those with an autism spectrum disorder (ASD) diagnosis face unique challenges related to deficits in social communication. 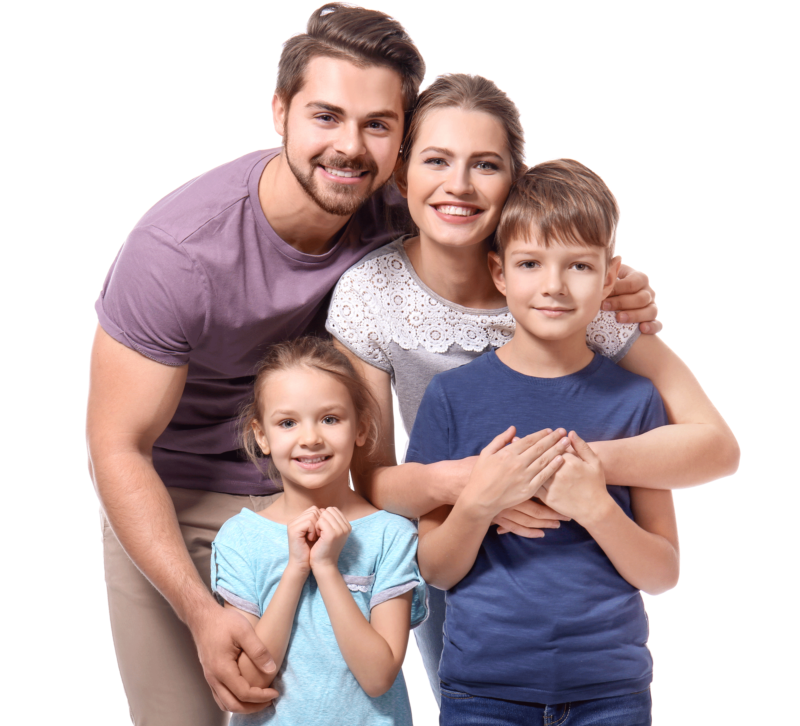 These include deficits in social-emotional reciprocity, such as taking turns in a conversation; failure to initiate or respond to social interactions; deficits in nonverbal communication, such as difficulty reading and recognizing body language forms (e.g. interpreting another’s emotional state from facial expressions, gestures, intonation and vocal inflection, etc. ); and difficulty making and maintaining relationships (American Psychiatric Association, 2013). With the most recent statistics placing the prevalence of ASD at one in every 59 children (Centers for Disease Control and Prevention, 2014), the number of individuals with ASD attending college will most likely continue to increase in the upcoming years. According to a study evaluating predictors of postsecondary outcomes for students with ASD, Nasamran, Winter, & Los (2017) reported that 62% of their sample, consisting primarily of those described as higher-functioning individuals with ASD, were enrolled in or had graduated from a postsecondary institution. With promising statistics such as these, special attention should be paid to potential communication challenges unique to these young adults and to strategies which support increased communicative success with different partners in a variety of contexts. For college students with ASD, those who utilize social skills more than just “sometimes” were found to be more likely to experience postsecondary success, which is consistent with previous findings (Nasamran et al., 2017). Communication challenges associated with ASD often manifest in ways related to the social communicative deficits noted above. With this knowledge, we are tasked with identifying ways to make college students with ASD more competent social communicators. One challenge related to deficits in nonverbal communication in those with ASD is difficulty reading facial expressions and accurately interpreting others’ nonverbal cues. In a college classroom for example, determining how one is expected to modify communication behaviors when asking questions, or knowing how frequently one should ask questions or focus on a topic without the inquiry having a negative impact on others can be daunting. College classes are often much larger than high school classes, which in and of itself comes with unwritten social rules; these rules are more transparent when an individual accurately reads the nonverbal cues of those around him/her when participating in a lecture or group discussion. These communication skills, including how to adjust one’s behavior and verbalizations in response to the feedback received by others can be taught and rehearsed outside of the classroom ahead of time, and can lessen the likelihood of others (peers or professors) becoming upset or frustrated with the individual during class. Video modeling has been proven effective in offering a means of observing a social interaction and focusing in on the nonverbal behaviors of others with the availability of frequent repetition by utilizing a recorded video (Ferraoili & Harris, 2011). Another challenge related to the core social communicative deficits associated with ASD is in the building and maintaining of relationships (APA, 2013). The college years are often the height of a young adult’s social life, however, building this social life requires many skills. Eaves & Ho (2008) found that 75% of parents identified their children’s social needs as unmet when measuring outcomes of young adults with ASD. Only 33% of the young adult participants, with a mean age of 24, reported having at least one friendship. The training of peers to act as social mentors has well-documented empirical support for its effectiveness with children and adolescents on the autism spectrum (Laushey & Heflin, 2000; Harper, Symon, & Frea, 2008). Peer mentorship programs taking place on university campuses, such as those described by Roberts & Birmingham (2017), Siew et al. (2017), and Wenzel & Rowley (2010) have revealed positive outcomes in college students with ASD, suggesting that training peers to be social mentors may continue to be an effective social skill intervention into young adulthood. Additional challenges for college students with ASD arise with inevitable casual interactions with peers and/or professors. The nuances of communication and behavior can never all be planned for. 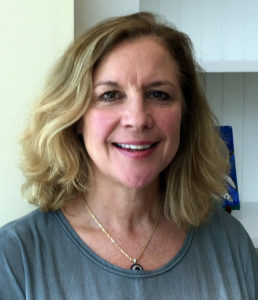 Wenzel & Thierfield Brown (2014) suggest creating social rules for various groups of people or situations, such as language and humor that is acceptable when talking with peers versus professors, (referred to as “code-switching”); rules for answering questions with more than a ‘yes’ or ‘no,’ and asking a follow-up question; or utilizing a social script when sending a professional email to a professor. Additionally, preparing for these interactions by utilizing role playing and rehearsal will increase the likelihood of an individual having social success. With increasing numbers of young adults with ASD choosing to pursue postsecondary education, developing strategies to assist with the social communicative challenges of college as well as the social deficits of ASD are imperative. Many universities are beginning to incorporate non-academic supports into their disability services, with one of the areas of focus being social skills. However, it is essential that young adults with an ASD diagnosis develop social cognition – the ability to comprehend why it is important to use a particular set of social skills in one situation versus another, for example, in order to be more effective communicators overall. 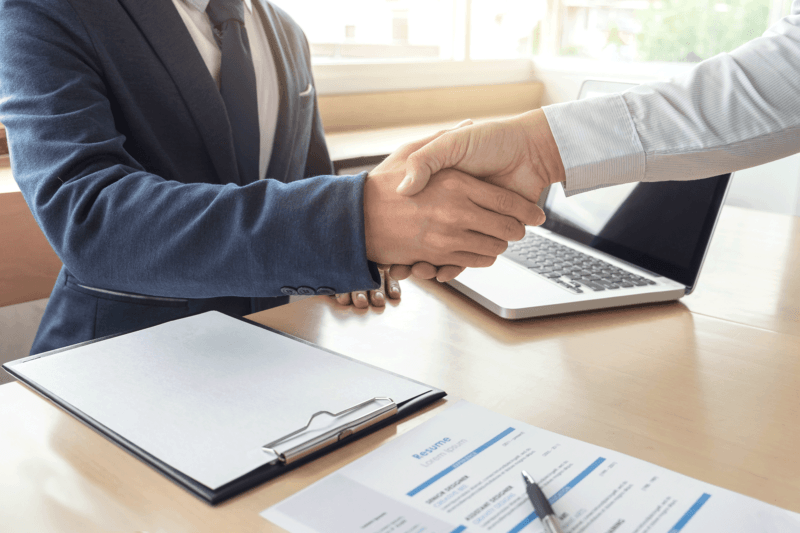 For most neurotypical individuals, considering others’ points of view “comes naturally,” and this skill helps humans predict how others will react to their statements and behaviors. We all appreciate when others consider our thoughts and feelings, but it is actually a very complex process that is challenging for individuals with social cognitive deficits and for individuals on the autism spectrum. The good news is that many individuals can learn this multifaceted skill over time. An important part of any young adult’s college experience is social inclusion and satisfaction. Although social satisfaction may be defined differently for everyone, challenges related to autism spectrum disorder should not make satisfaction unattainable. Chapel Haven Schleifer Center is an award-winning, nationally accredited school and transition program serving 250-plus adults with a variety of abilities and needs. The Asperger’s Syndrome Adult Transition (ASAT) program is a highly specialized program to help adults gain competence and confidence in social communication while pursuing college, independent living, employment and a satisfying circle of adult friends. Please join us for our Saturday, April 13, 2019 open house. For more information, contact us at admission@chapelhaven.org. 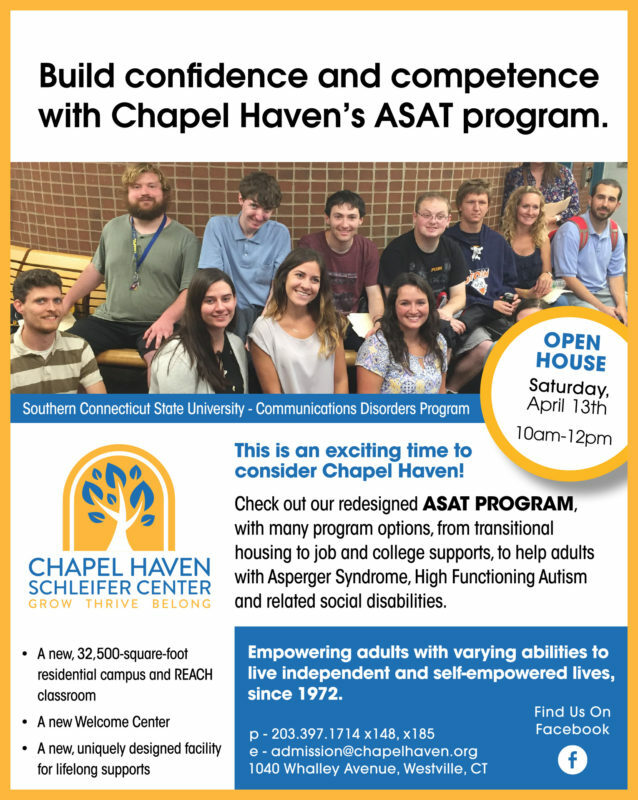 Gina Apicella, M.S., BCBA, is Director of the Asperger’s Syndrome Adult Transition (ASAT) Program and Sarah Davison, M.S., CCC-SLP, is a Speech-Language Pathologist for the ASAT Program at Chapel Haven Schleifer Center, Inc. For more information, visit www.chapelhaven.org. Ferraioli, S.J., & Harris, S.L. (2011). Treatments to increase social awareness and social skills. In B. Reichow et al. (Eds. ), Evidence-based practices and treatments for children with autism (171-196). New York: Springer. Wenzel, C. & Thierfield Brown, J. (2014). Beyond academic intelligence: Increasing college success for students on the autism spectrum. In F. Volkmar et al. (Eds. ), Handbook of autism and pervasive developmental disorders- Fourth Edition- Volume 2 (918-931). Hoboken, New Jersey: John Wiley & Sons, Inc.